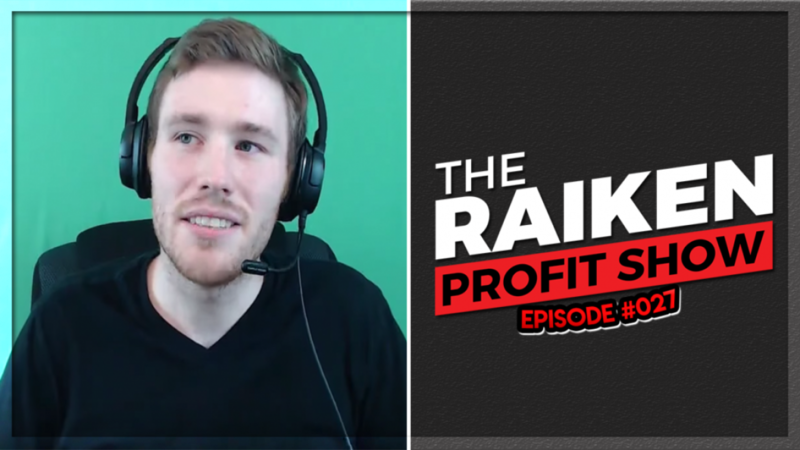 In episode #027 of The Raiken Profit Show we interview Timothy Grapp of the Pocket Profit YouTube channel about what it’s like to sell full time on eBay and Amazon. Tim purchases the majority of his inventory from thrift stores, garage sales, and retail stores and flips them on eBay and Amazon. Timothy is passionate about helping beginners get started selling online and believes that anybody with the desire to work hard can be successful in this business. If you like this video be sure to like, comment, and subscribe for more content!